With the creation of bigger and bigger kitchens, lighting the spaces above and below the cabinets has become more important than ever. Available in slim, energy-efficient designs such as miniature track lights or low-voltage linear systems, under- and overcabinet lighting quickly and easily lights up counter tops and accents ceilings. 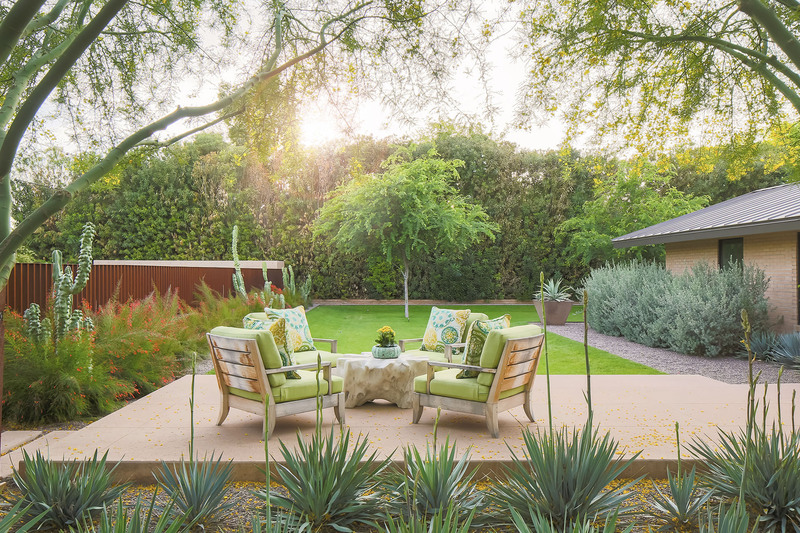 Halogens offer consumers a whiter, more accentuating light. 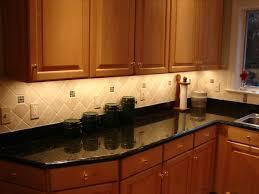 Used undercabinet, itÂ compliments Â the look of granite and marble countertops. Every kitchen is individual and task lighting here depends on cabinet layout and computer location. Too much light can wash out the screen. Consider a fluorescent task light for the computer. Be sure to cover the key board and work materials.Halogen undercabinet lighting offers another option. If space is limited a small halogen desk lamp might work well, putting the light where you need it. No matter how many lights you install in your kitchen, the experts recommend circuiting them separately so the lighting is zoned. This allows you to create ambience by mixing the various lights you turn on. Lights above the cabinets should be soft and low-voltage. The light over the sink should have its own switch. Same with the lights over the island and those over counters.